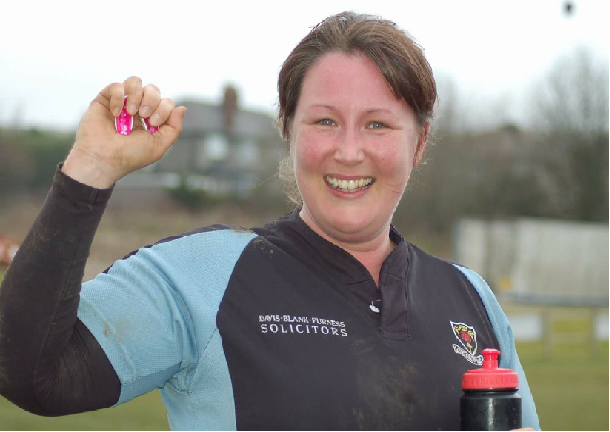 Plater Group increases sponsorship for Glossop RUFC in the lead up to their 50th Anniversary season. 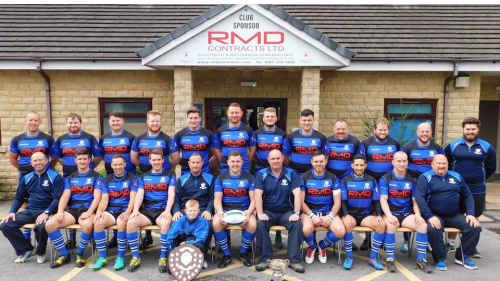 Glossop RUFC are due to celebrate the club’s 50th Anniversary for season 2018/19. They currently have one year remaining of an existing 3 year sponsorship deal from Glossop based Plater Group. In the lead up to this momentous season for the club Plater Group has agreed to increase their financial support and extend the sponsorship for another 3 years. The club have secured two Senior Derbyshire Cup wins, one NLD Shield win and a runners up spot in the NLD Cup where they were beaten by Derby who sit three full levels above Glossop and boast the Namibian full back from the last World Cup in their line-up. Glossop have also skirted with promotion in the past three seasons finishing 5th, 4th and 3rd in the League, this could be the year as they sit in 4th position with a number of games in hand.